 Porsche 911 Cabriolet Archives - AutoNetTV Media, Inc. Here are some great spy shots of winter testing of the 2012 Porsche 911 Cabriolet. Are modern vehicles maintenance-free? Check out these common myths.